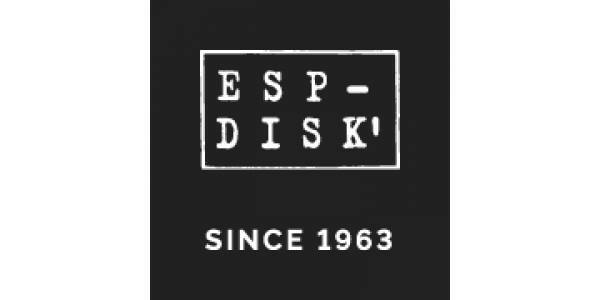 Jan. 27: ESP-Disk Celebrates 55 Years! – Sound It Out! Jan. 27: ESP-Disk Celebrates 55 Years! Founded in 1963, the Brooklyn-based ESP-Disk label was an important outlet for avant-garde jazz from start, with Albert Ayler, Pharoah Sanders, Ornette Coleman, Paul Bley, Ran Blake, Sun Ra, Steve Lacy and the New York Art Quartet all making key early LPs for the imprint, among many others. Sound It Out presents a special 55th anniversary concert for ESP-Disk, featuring a multi-act lineup: Ken Kobayashi, Megumi Yonezawa & Masa Kamaguchi; TALIBAM! Hard Vibe with Matt Nelson & Ron Stabinsky; Stephen Dydo & Alan Sondheim with Azure Carter; and Kali Z. Fasteau.